We know about their elite defense, but do the Bears have strong offensive dynasty assets? 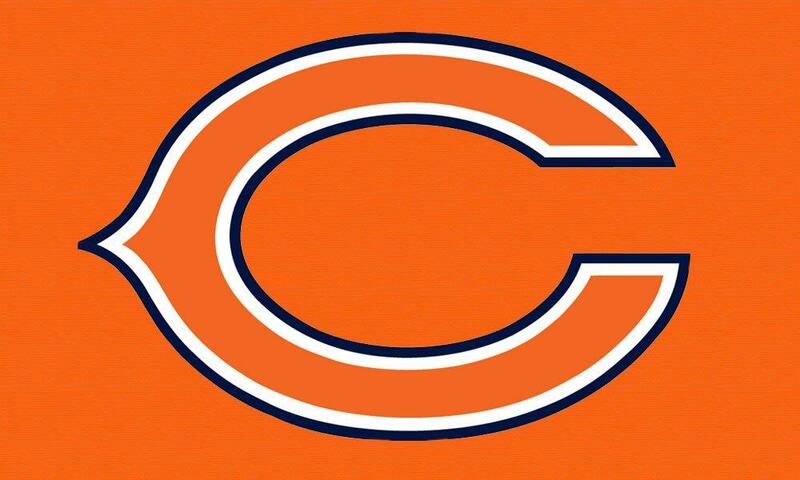 Trubisky led the Chicago Bears to an 11-3 record, passing for 3,223 yards and 24 touchdowns. He finished the season with 309.25 fantasy points, an average of 22.08 per game. With six games of 20 or more fantasy points and five games with 15 or fewer, his volatility often left owners frustrated. One of the reasons for his up-and-down production was his passing volume. He ranked 19th in passing attempts and had six games with under 30 passing attempts. A shoulder injury prevented him from suiting up in weeks 12 and 13. The one thing that elevated his floor to QB2 status was his rushing yardage. With 423 yards on the ground and three touchdowns, Trubisky was able to make up for any lost production through the air with his feet. Just two years into his career, Trubisky is still in the developmental stages. We are getting ready to embark year three and the rubber needs to hit the pavement soon if we want to be comfortable drafting him as your main squeeze. I’m a proponent of waiting on quarterbacks in startup drafts and with a 121.00 ADP, making him the QB11, I’m fine waiting a little longer before I select a quarterback. I don’t believe he’s as bad as Blake Bortles like some do. He’s young and still needs some time to develop. However, at his price point, we don’t have to pay to wait for a quarterback to develop when we can pay a little less and draft a more stable commodity like Matt Ryan or Dak Prescott. Super-flex leagues are a different beast. You may want to pay QB11 price to see if he hits in the next couple of years. Quarterbacks come off the board quicker in super-flex leagues, so you have to make a quick decision on what you want to do at the position and this could lead to taking some gambles because you want to increase the value of your overall team in the near future. To mitigate risk, I recommend doubling or even tripling up at quarterback. This will give you an extra option to fall back on just in case the worst-case scenario happens. Also, if one of the quarterbacks on your roster hits, you can sell the extra assets for something else.